The Glens of Grandfather is a charming community nestled in the High Country of the Blue Ridge Mountains of North Carolina where opportunity abounds. 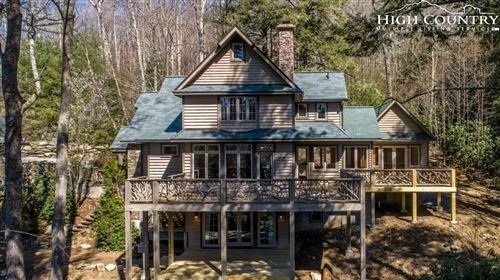 Strategically placed throughout 55 beautiful acres and surrounded by rivers, streams, gorges, and woods, you’ll feel like you’re living in a postcard. One of the things that makes Glens of Grandfather special is that life happens here year round. There are countless activities, events, and attractions to take part in and visit during all four seasons. Residents have easy access to two of three local ski resorts, Sugar and Ski Beech, not to mention Appalachian Ski Mountain. Nearby Hawksnest offers tubing and zip lining. Of course, there’s Grandfather Mountain that includes the state park, its hiking trails, wildlife habitats, and more. One of its trails is actually connected to this community. The three streams that run through provide what some say is the best trout fishing in the High Country. 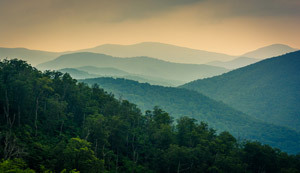 The list goes on to include a number of shopping outlets, restaurants, golf courses, the Blue Ridge Parkway, you name it. Joseph Yoder is the man to thank for this picturesque development. With over 30 years experience and a strong desire to accentuate natural beauty and preserve the environment, Joe has brought to life many projects in the area, presenting places for people to call home. At this time, Glens of Grandfather has three one acre lots remaining. Click to our Real Estate tab to browse these and similar properties or call us today to schedule an appointment.